We are specialists in AV integration and design, so rest assured, you're not just going to get a run of the mill solution. We custom-design, cost-effective systems that completely integrate into your room's AV system. They can handle soft conferencing solutions like Skype, Google Hangouts, or can be configured to handle secure, dedicated conferencing solutions from providers like Polycom. In today's modern courtrooms, meeting spaces, and council rooms conferencing solutions are a must. Sure, it's easy enough to bring in a television or monitor and set it in front of one person to allow them to communicate with a remote inmate, expert witness, general participant, etc. - but what about others in attendance? Can they hear the conversation? Can they see the expressions and non-verbal communication of the person on the other end of the conversation? Traditionally, conferencing solutions that solve these issues have required a significant budget allocation to install, and in most cases, require a separate set of microphones to be placed around the room to allow everyone to be heard by the remote party. We're changing this model. JAVS can help you design a system for anything from a small conference room, to council and meeting halls, to courtrooms and justice centers of just about any size. Do you have a situation that calls for a tamper-proof setup like a jail or prison? We've done those too. 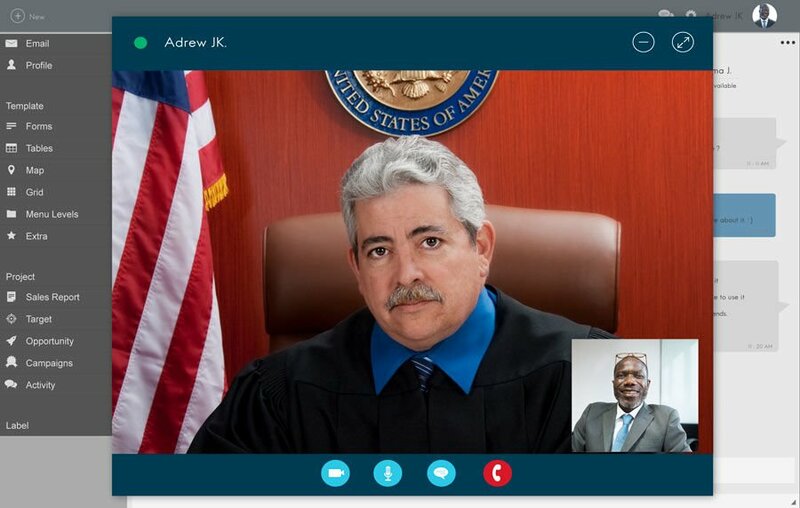 Typically a jail or prison needs a connection to a courthouse to provide remote arraignment capabilities, and in some cases, the need for remote interpretation is also necessary for certain individuals. Whatever the need, we work with you to make sure that the solution fits your needs. 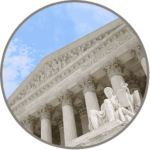 When you work with Justice AV Solutions, we work to become your end-to-end solution provider. This means that we are able to install what we sell, and support what we install. Should you have questions or issues, we have a dedicated U.S-based helpdesk staff, and certified technicians based throughout the country to work directly with you to ensure you have the best experience possible, and that you always get the best out of your JAVS integration.